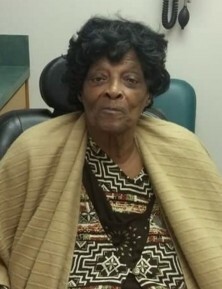 Celebration of life services for Mrs. Rosie Mae Golston, 83, will be 11 a.m., Saturday, November 3, 2018 at Greater Hope B.C. 4355 Greenwood Rd. Pastor Gregory Jones, officiating. Interment will follow at Lincoln Cemetery. Family visitation will be from 7 to 8 p.m. Friday at Greater Hope.